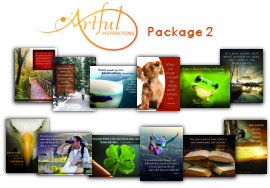 "With the Artful Inspirations, I grew my lists 252 in 4 days! I promoted it to my market and they went crazy for it. Thank you for this beautifully designed product." "I used the Artful Inspirations in my EBook and they really brought it to life. 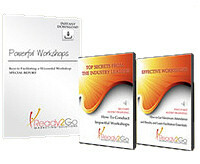 I get so much positive feedback about my EBook now." "I print the Artful Inspirations on postcard size paper with my contact information and hand them out at my networking meetings. Everyone loves them!" Peruse the topics and highlights of each tip to determine which package you want to get first! Accept Yourself First – Your self-esteem starts and ends with you. As Far as You Can See – When you can’t quite grasp the full vision of something, go as far as you can see, and then you will know where to go next. Busy Making Plans – Preparation is important, but over preparation can hold you back and keep you from enjoying life to its fullest. Courage Sets You Free – Freedom requires courage – courage to dream, courage to begin, and courage to press on. Cross It or Burn It – Bridges can lead you to new discoveries, but you much know which to cross and which to burn. Daily Dose of Motivation – How would your life change if you build motivation into your daily routine? Dare to Try – What do you have to gain by daring to do something differently? Don’t Look Back – There is a long road of endless possibilities awaiting you. Earn Your Luck – Good luck doesn’t just happen – you make it happen. Learn, Then Take Action – It is only when we apply what we have learned that it becomes valuable. Sail for What You Seek – Life is a process of setting out to discover what we want, adjusting our course, and trusting that we will find our true destination. 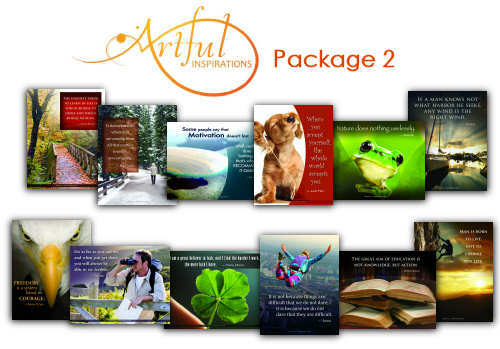 Artful Inspirations is that ONE email that your clients and prospects will anticipate, open and tell their friends! They are a powerful way to grow your list, keep in touch in a meaningful way, and generate substantial income. Get yours today!